Let’s jump in and have a look at what’s in store to finish the regular season for the teams in current table order. Worst case: Fourth with an away finals series. Queanbeyan bringing the storms against the Victory has left the season-ending part of the regular season difficult to navigate for the current table-topers. Up next is an away trip against Sam Kerr’s Perth Glory followed by a return to Seiffert Oval to take on Canberra on Tuesday night. 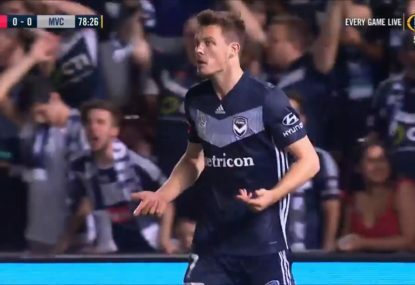 This throws everything in the air for the FFA, as in the interest of fairness Victory will need to play Saturday as either the host or the visitors. This of course won’t matter if they take at least one point away from the Perth game, with a draw enough to seal a home semi-final. Safe money in on that outcome, but not necessarily on the premiership. 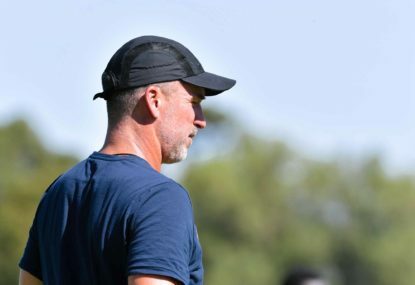 A Canberra team playing for pride and contracts next season against a battle-weary opponent preparing for the next game could leave Melbourne them vulnerable. Only three points are needed for Melbourne to secure the premiership, and other results could even fall their way to lower that requirement. An Adelaide win and a Melbourne City-Sydney FC draw would give them the premiership without needing to score any points. The Roar welcomed back Hayley Raso from a serious back injury and easily accounted for Canberra United at Suncorp – but they won’t be popping the champagne corks just yet. 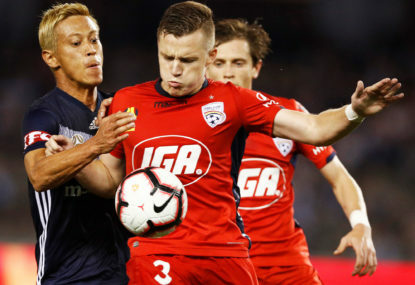 Adelaide are the hard luck story of this season, dropping form at a critical time of the season and falling out of contention for the finals, and they’ll be hungry to finish the tournament with a win. Brisbane won’t find an easy passage to goal and could be facing a 0-0 draw. This would likely not be enough to claim the premiership, baring Perth or Sydney both losing their games, which would mean an away trip against either side. Victory to the Victory in either of the Melbourne side’s matches would win them the premiership, and I can see Adelaide wanting to finish their season on a high. This will be the Friday night game to watch. 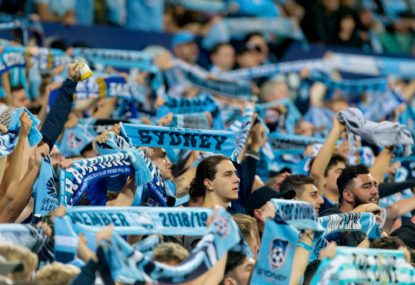 Sydney FC versus Melbourne City is a match-of-the-round candidate. Sydney’s players are firing and look likely to finish the season with a finals berth. They could technicality that they could slip out, but this would require them losing by five goals or more, which would leave them undeserving of a finals spot anyway. Their honest expectation would be to make it by taking at least one point from their last game, if not the full spread on offer. Perth would have to win and make up a two-goal goal difference if Sydney were to win to leapfrog ahead. Where I said Sydney missing was a technicality, Perth more or less have the same luxury. A six-goal goal difference advantage over City should see them home safely, but if City were to claw some of that gap back, Perth wouldn’t be able to just open the net and go for the win at any cost. 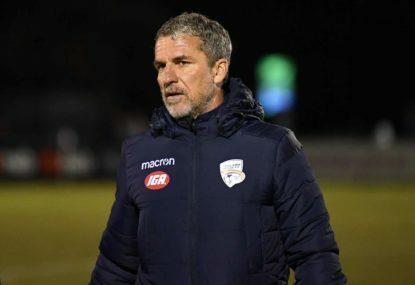 History shows Canberra missing that open goal for a 1-5 into 4-4 result as the turning point in their season, especially as taking away the one competition point and the -4 goal difference changes the conversation entirely. They should expect to win against Victory at home and will then have to wait until Tuesday before knowing if they are premiers or not. As an added level of intrigue, a two-goal goal difference against Sydney means goal difference will likely decide a home final. It should make for a spicy encounter. That doesn’t mean I’m not cheering for a Perth Glory three-goal win and for Sydney to win to spice up the Canberra game, but too many variables have to fall into place. Expected finish: Thirds with an away final against Sydney FC. Beat Sydney by a big margin – it’s that simple for Melbourne City if they want to play finals. The first part could happen, but part two might be a bridge too far. 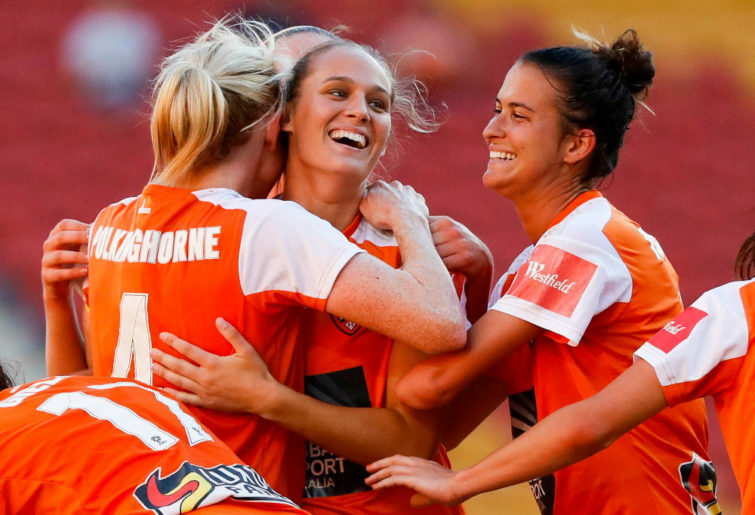 There’s Not much else to say – this season’s finals series will likely be the first without the newest addition to W-League. If these predictions come to pass, the finals would then be Melbourne Victory hosting Brisbane Roar and Sydney FC hosting Perth Glory. 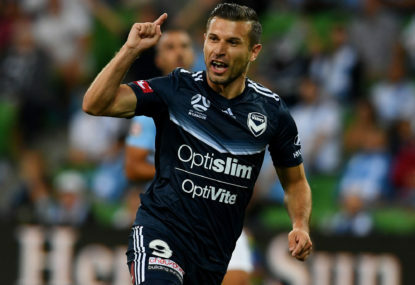 A Melbourne Victory versus Sydney FC final would follow.